Polyethylene construction, foam insulation, door gaskets and tight-fitting hinges and latches combine to set the industry standard for heat retention. 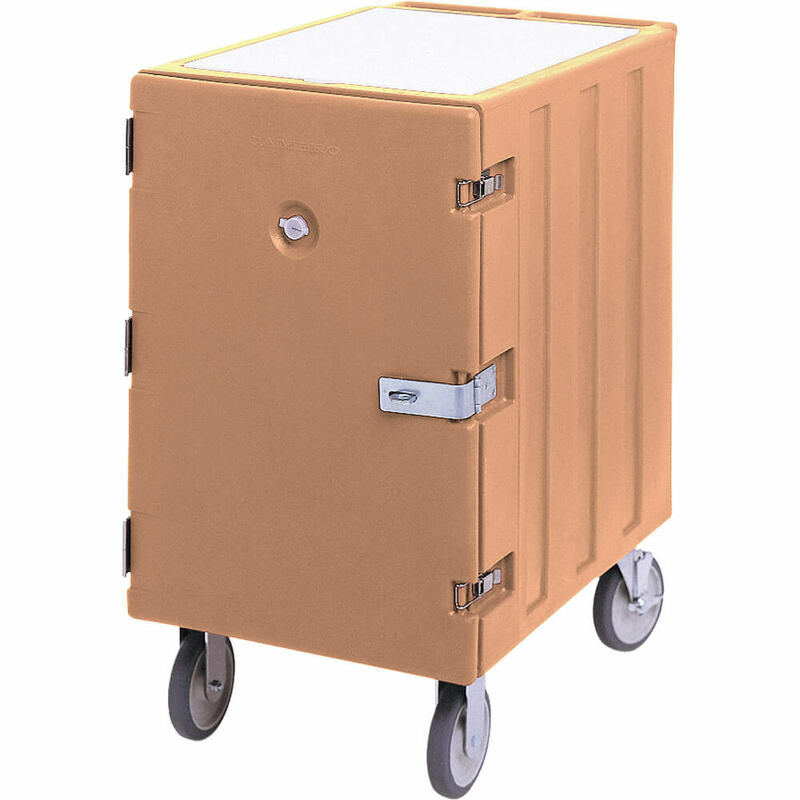 Specially designed for high security applications, our Security Carts have tamper resistant hardware which protects the cart and the food inside. Carts come with a molded-in handle and 6" casters with impact plates (two fixed, two swivel, one with brake). Size: 32" x 21-1/2" x 37-1/2"